“We Detected A Suspicious Login Attempt To Your Account”? Oh No! Instagram is a social networking app made for sharing photos and videos from a smartphone. 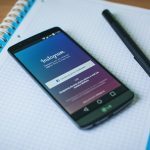 Similar to Facebook or Twitter, everyone who creates an Instagram account has a profile and a news feed. 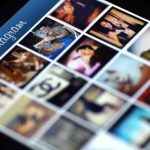 When you post a photo or video on Instagram, it will be displayed on your profile. Other users who follow you will see your posts in their own feed. Likewise, you will see posts from other users whom you choose to follow. 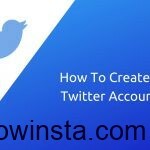 It is one of the most popular social media application. Now it has over 800 million users worldwide. Naturally, there can be some problems in a platform that is so popular around the world and it has so many users. 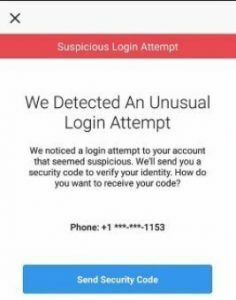 One of this problems is the suspicious login attempt on Instagram. 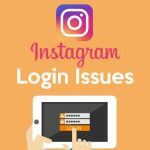 What is the suspicious login attempt on Instagram?. 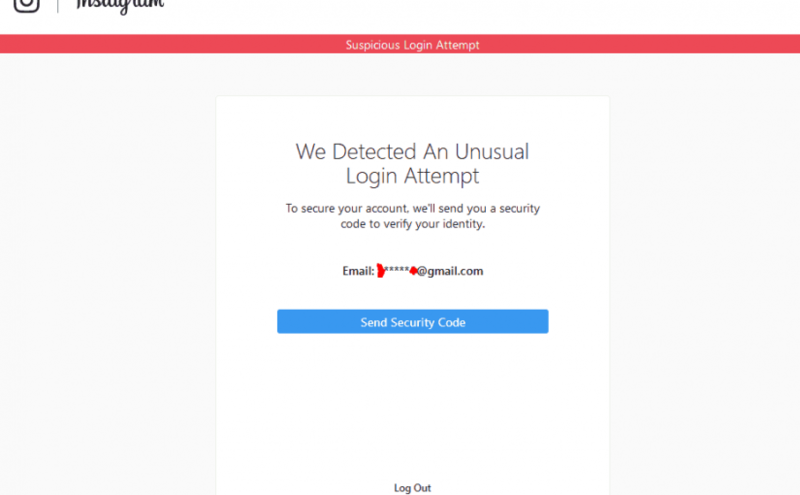 When you or someone else try your account from a different location or another device then you will get a prompt saying ‘suspicious login attempt’. This is Generated Based On the Internet Protocol (IP) Address. 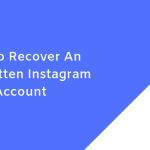 When this happens, you will receive an email from Instagram. The reason is to make you aware of any suspicious hacker attempts. 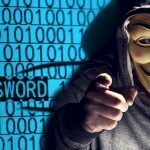 Obviously, if hackers are trying to log in to your account, chances are, they won’t do it from the same location that you usually log in from. You also need to change the password of your account. If it required security code then it will be sent your registered mobile number and email id. Use this code to change your account password. With the emails, you will be able to quickly identify if someone is trying to hack your account -and possibly take appropriate action-. ideas or tips for new blog owners please share. I know this is off subject nevertheless I just had to ask. 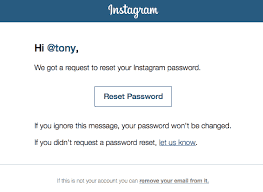 Previous Previous post: What Is Instagram Hacking?